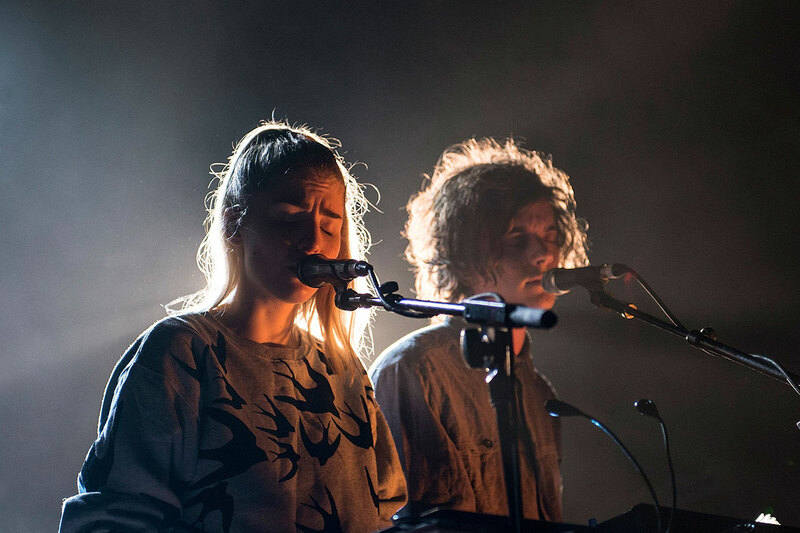 London Grammar, The Avalanches and Violent Soho are three of the top tier headlining acts joining Childish Gambino on the lineup for Falls Festival’s 2016 dates. The full lineup for the festival, which straddles the New Year in four locations across Australia, was announced the afternoon and also includes homegrown talent like Matt Corby, Ta-ku, The Rubens and The Jezabels squaring off against international acts like Catfish and The Bottlemen, Grouplove, Jamie T, MØ, AlunaGeorge and Broods. The lineup also features a number of Falls favourites returning for festival dates in Byron Bay, Marion Bay, Lorne and Freemantle, like Alison Wonderland, DMA’s and Client Liaison; those looking for festival throwback appeal will also no doubt revel in the inclusion of Australian music icon Bernard Fanning and pioneering hip-hop DJ Grandmaster Flash, who most recently served as the associate producer on Netflix and Baz Luhrmann’s blockbuster series The Get Down. More acts are expected to be announced over the coming months. The Falls Festival ticket ballot has been sidelined this year in favour of general sale tickets, which will go on sale Tuesday August 30 at 9am AEST.